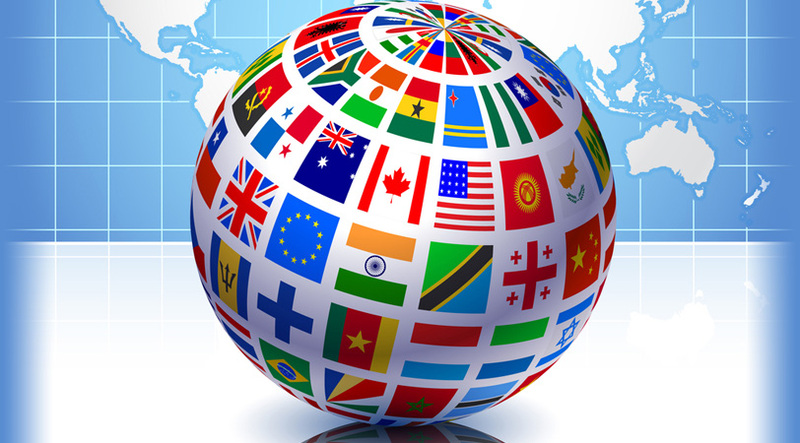 Our diverse international channel choices are perfect for those who wish to view programming from all over the world. Discovery Espanol, LUTV, V-Me, MTV Tr3s and more! 100% digital quality provides a beautiful, clear picture on any TV!